The Land Trust has the freehold ownership of the former Cronton Colliery site – which has been closed for more than 20 years – and its long term vision is to create an informal country park which the local community can enjoy. Renowned architect Michael Lee has produced a community-focused plan involving the development of 43-hectare informal country park. This would be supported by an ecological approach to the final restoration, working with nature to create a site rich in wildlife and attractive for local people to enjoy. In addition, access to the site would be improved through an enhanced network of footpaths cycleways and bridleways, including a link to Whiston and Huyton along the disused mineral railway line. Presently, the Land Trust is working on long-term plans for the site, whilst working with the community. 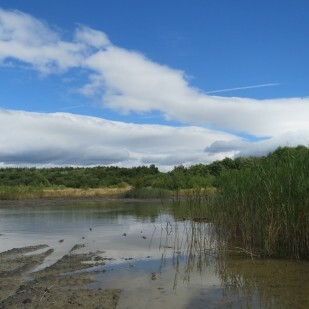 The Land Trust is working with the community to open the former Cronton colliery site as an informal country park. The former colliery was among the first sites to be released by the Homes and Communities Agency (HCA) through the Government’s accelerated approach to surplus land disposal. 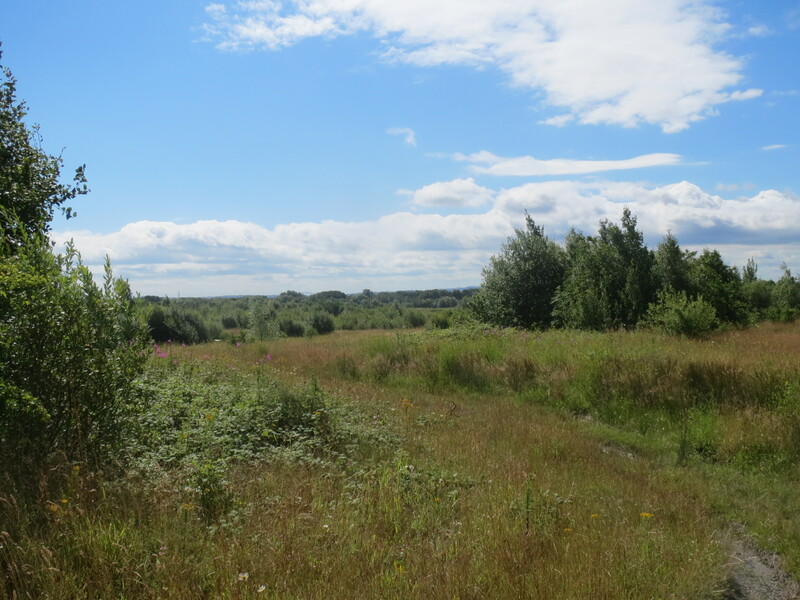 The HCA have transferred ownership of the site to the Land Trust and we will oversee restoration, the sustainable development and management of the open space for the benefit of the local community. The Land Trust provides the HCA with a secure, sustainable and cost effective way to divest of a none core asset and at the same time ensures that the community can benefit from public space. The Land Trust’s only plans for the site is the creation of an informal country park which the local community can enjoy and we are 100% committed to making this happen. At the current time we do not have the necessary finances to start work, however we have several sizeable funding bids in progress. These bids look to a deliver a park along the lines of Michael Lee’s winning entry in the Cronton design competition. The basis of the plan is to establish a 43-hectare informal country park. 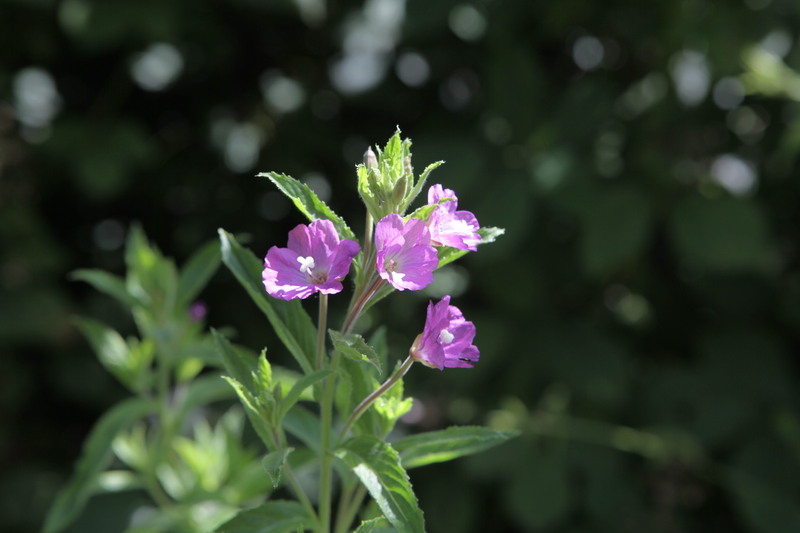 The Trust is keen to take an ecological approach to the final restoration, working with nature to create a site rich in wildlife and attractive for local people to enjoy. Trials have already been undertaken using green compost to establish wildflower grassland from the bare colliery spoil. Access to the site will be improved with a network of footpaths, cycleways and bridleways, including a link to Whiston and Huyton along the disused mineral railway line. To contact the Land Trust about this site or how we could help manage your space please email our Estates Manager	Sarah Palgrave-Neath	or call 07795 126687.